We’ll keep it short and sweet this week. That’s because we’re busy tackling the last major feature to the Aloha…ahem, Alpha (curse you, random Discord chatter! ): jobs. Once this is in, the full game loop will be in place, and Astrobase will be ready to be turned over to our Alpha backers. We’ve also been furiously bug finding and bug squashing, because nobody likes bugs. 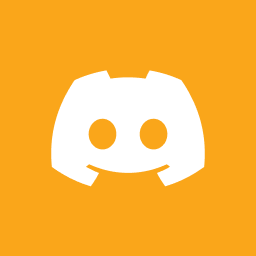 If you haven’t had a chance to swing by our Discord channel, hop on over!